This weekend was a big recruiting one not just for future classes, but for filling out the roster for the upcoming 2018 season. While signing day came and went earlier in February, head coach Randy Edsall and the rest of the staff continue to add to the incoming class, with their second preferred walk-on addition, again at the linebacker spot. Justin Bryant, a 6’0″ inside linebacker, who also played some running back for Bridgewater-Raritan High School in Bridgewater, NJ looks every bit the part. Solid form tackling, a nose for the ball and great hands are just some of the traits he will bring. Compiling 136-tackles as a senior, he led B-R to their third consecutive appearance in the state championship game, played at Met Life Stadium. With a walk-on offer to Penn State, as well as offers from Marist and Wagner, Bryant chose the Huskies on Saturday, following a visit the day prior. As a PWO, your position is never guaranteed, but he will begin his career as a linebacker. Playing both sides of the ball and also being the guy on defense making calls and adjustments on the fly, Bryant needed to study and learn the game. It’s an asset that he believes makes him stand out on the field. With four interceptions, two fumble recoveries and eclipsing the century-mark in tackles, Bryant always found himself around the ball this past season. 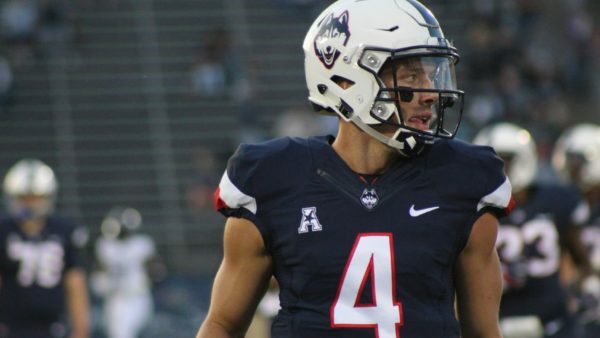 He enjoyed the trip to Storrs on Friday and it was the Huskies coaching staff, led by Edsall that convinced him UConn was clearly the place for him. 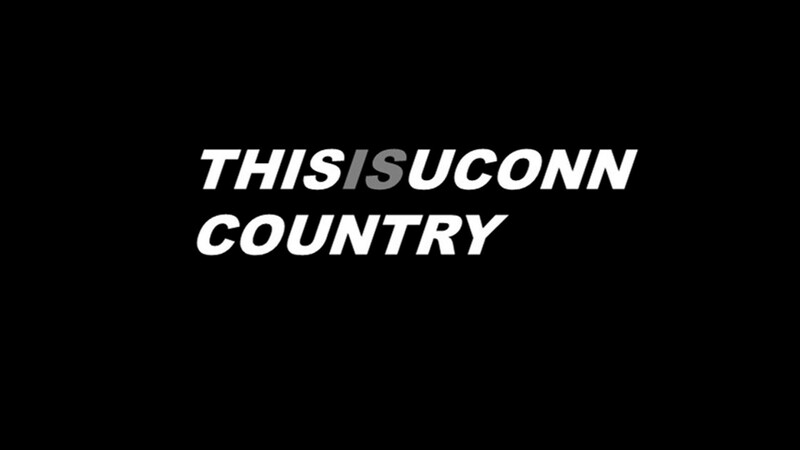 The facilities and the entire UConn campus didn’t hurt either. With tackling a non-issue, good hands, football intelligence, a hard worker and more, Bryant sounds like the prototypical recruit. What set him back and needs the most work before college? Loving football will always translate to success. Putting in the time to learn the game, study film, hit the weight room and invest in getting better will only see performance rise. For Bryant, it’s a natural instinct and something he enjoys. It’s also helped him become a better all-around person, even away from the field. When he arrives this summer, Bryant will bring all of the success and experiences he had in high school on the field with him. Despite losing three consecutive state championships, that experience of playing in big-time environments, in high profile games, in front of a larger crowd like what he saw at Met Life, will only help as he moves on to college. 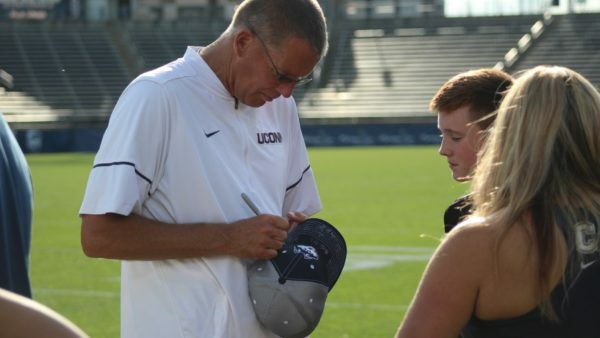 Bryant has all the tools to be successful at UConn. An Edsall type of guy, it wouldn’t be surprising to see him on scholarship and contributing on the field before all is said and done.